3 Block patterns for you to Print. 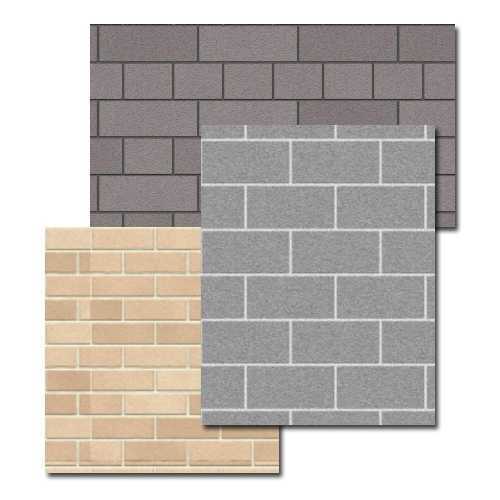 Great for dollhouse fireplaces or accent walls. Print at 100% on 8 1/2" x 11" paper.